If you are someone who’d point to a book-shelf when asked about your hobbies, then we know what you need. A BOOK-CLUB! Yes, the city is filled with libraries, universities and poetry clubs where people with insane love towards books and literature often prefer to chill. But lately, we saw a rising trend of book-reading clubs started by people with a knack for reading and writing. So, if you’re someone who literally smells book pages, eats books or is found with one on your face while sleeping, then here’s a list of the best Book Clubs in Delhi you must-must join! Located in South Delhi, The Mango Tree is a children’s book club library that started in 2009. The book club is suitable for children aged between 4-9 years. The library and book club lets children communicate well and work on their speech and oratory skills. Apart from reading and discussing, there are activities like paintings, games like Jenga and many other such creative exercises to keep children engaged and focused. 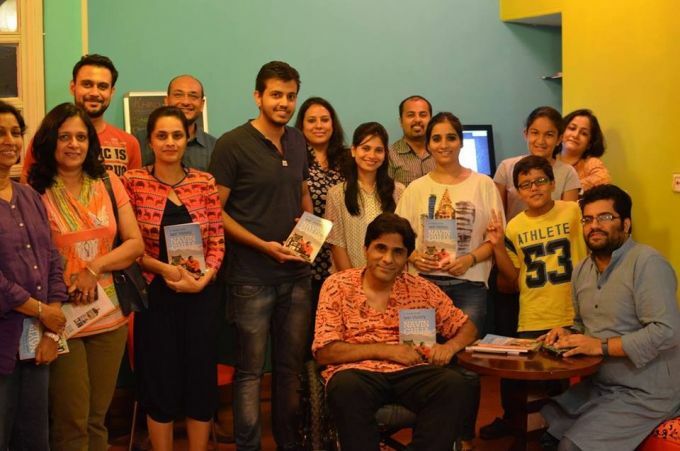 This book-club started with an aim to bring together like-minded people in one place. The idea is to organize book readings, publisher partnerships, and author workshops to satiate literary pursuits and foster a community along the way. 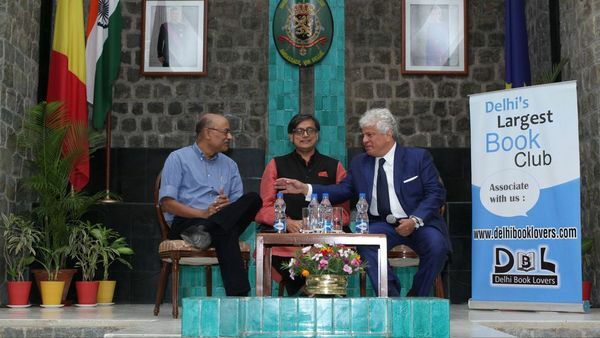 The club is gaining popularity and has been able to organize a meet-up featuring NDTV’S Sunetra Chaudhary for her book-discussion. Be a part of this Book Club and register for free here. Started by two women, this is an all-women book group. The women meet once in a month in Delhi and schedule a meet-up to discuss books over snacks and refreshments. The women also take a vote on the next month’s book and get a copy! How cool is that? If you wish to a part of this group, then click here. 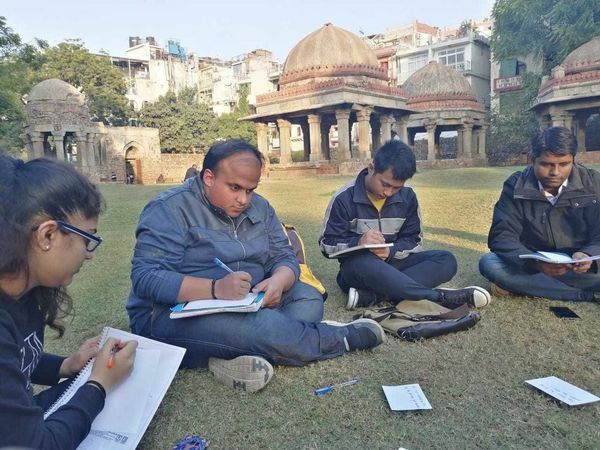 It is one of the largest and most active book clubs in Delhi NCR. They have over 4,000 members. Life membership is completely free. Their members receive special invites to book releases and launches and festivals. Complimentary food and beverage are served to members who attend group meetings and events. Become a member of the most elite book group of the capital. Register Here. The group is being run by a doctor who is a published author and a dentist by profession. The book club holds meet-ups and discusses books, different genres, critiques authors and canonical literature. The book group held a theme-centric meetup, ‘read lines from your favourite book’ which was a huge success. It’s a volunteer-led community where passion for books lead people to discuss their thoughts on books and other things in-between! All you have to do is bring your own book. If you have a kid, then this book club is another book club for your little ones. Reading Caterpillar is a Library for children. Stories, tales, Books and Art come alive with them. The book club promotes children’s literature and considers it important in a child’s growing years. Activities like origami are also conducted. This group has over 1100 members who share a common love for literature and books. The common idea that the group believes in is that we can live so many lives by reading books then why just stick to one. Delhi Is Stepping Into The League Of Nightlife With This New Club! The Irregulars Art Fair 2019 Is Back And Dives Into New Art Genres!